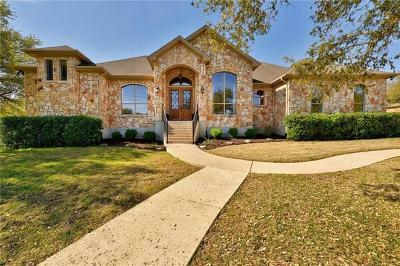 Sunset Canyon is a wonderful acreage estate community with large oak trees, hill country views, and is located out Hwy. 290 West. Sunset Canyon features home sites of app. 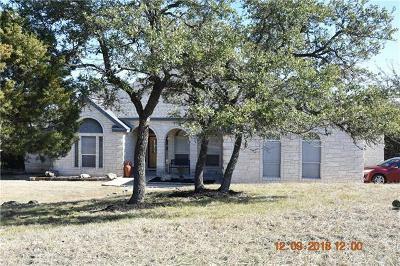 1 1/2 -2 acres each, giving residents the chance to have the hill country lifestyle, with nice greenbelts, some with wet weather creeks, and the luxury of being near city conveniences. 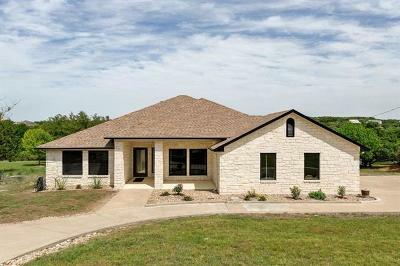 There are a lot of custom homes with pools here, and most homes have scenic views of the Texas hill country. Dripping Springs is considered to be the "Gateway to the Hill Country". Or, slide over to Driftwood for some good BBQ at "The Salt Lick" BBQ restaurant. Commuters into Austin, Lakeway, Driftwood, Westlake Hills can expect a good 20-30 minute drive. Shoppers can be shopping within 30 minutes at Barton Creek Mall, or the new "Hill Country Galleria" in Bee Cave. "Whole Foods" also just opened up there as well. 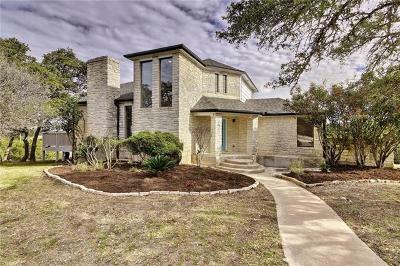 Home prices generally run from the mid $300's-$500's. Students attend Dripping Springs ISD schools.